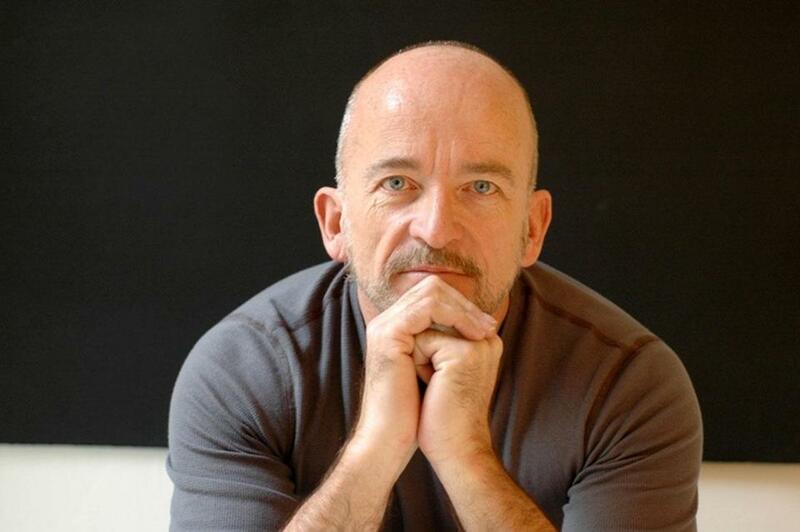 Mark Doty has won a long list of awards, including the National Book Award for Poetry. In addition he was the first American awarded Britain’s T.S. Eliot Prize for Poetry. Doty, the author of more than a dozen books of poetry and memoir, was slated to speak on Saturday at the Modern Language Association’s annual convention in Boston. BOOKS: What are you reading currently? DOTY: A heartbreaking biography about the painter David Wojnarowicz, “Fire in the Belly,” by Cynthia Carr. It’s a grueling book because he had a short, painful life. BOOKS: Do you read a lot of biographies? DOTY: I like reading biographies because of my perpetual curiosity about the lives of others. I especially like reading about the lives of artists. I’m interested in the way people exist in a creative life, or fail to. BOOKS: What are some of your favorites? DOTY: Paul Zweig’s “Walt Whitman: The Making of a Poet.” I think it is the best book on Whitman around. Also a great book about Hart Crane, “Voyager,” by John Unterecker. It’s a little out of date in its psychological approach, but it’s so beautifully written. I just got a biography about the artist John Mitchell, whose work I love. I’m really excited about that. I am also reading lots of books of poetry because I’m judging a competition that will remain nameless. BOOKS: You do that pretty regularly, don’t you? DOTY: I do. I just edited “The Best American Poetry 2012.” I was excited to do that and also dreaded the process because I thought, “How can I read that many poems?’’ And in reality no one can read every poem published in America in a year. In the end, I read about 5,000. BOOKS: What kind of books do you recommend to your students at Rutgers University? DOTY: There will be one for a while that I want everyone to read like “The Kingdom of Ordinary Time” by Marie Howe or Frank Bidart’s “Desire,” and then it will shift. BOOKS: What else do you like to read? DOTY: Natural history that is well written. My favorite example of that currently is “The Peregrine,” by J.A. Baker, who spent a couple seasons closely watching peregrine falcons. Like all great natural history, it starts shading into philosophy. And I read novels for relaxation. BOOKS: What kind of novels? DOTY: I read favorite people like Alan Hollinghurst, Zadie Smith, and Ed White. BOOKS: But you don’t read poetry to relax? DOTY: Poetry wants you to wake up and pay attention. I don’t read poetry before falling asleep because I’ll get too energized. There is something about the spell of narrative that you can just float in a novel in a way that is soothing. BOOKS: What’s on your to-read list? DOTY: In addition to the Mitchell biography, I got this beautiful edition of “Urne-Buriall” by Sir Thomas Browne, the wonderful, metaphysical 17th-century writer, who I haven’t read since college. BOOKS: When you were realizing you were gay, did any books play an important role? DOTY: James White’s “The Salt Ecstasies,” which was published in 1982. Here’s a man speaking nakedly about his desire, his loneliness, his wish to be transformed by death. His poems were so naked and alive on the page. That taught me a lot about being faithful to your inner life. BOOKS: What kind of role did reading play in your childhood given your family moved so often? DOTY: I went to seven different schools by high school. My classmates had often known each other since the dawn of time. Not only was I the new kid, but I wore glasses, had a Southern accent, and was chubby. I was so much closer and more intimate with the characters in books than with the people I knew. This was especially true with books about animals, such as Rudyard Kipling’s “The Jungle Book,” or “Rikki-Tikki-Tavi.” With books, the door was always open. They always have to let you in. Got suggestions for future Bibliophiles? Find us on Facebook or follow us @GlobeBiblio on Twitter.